Lupin’s current target: a key to a certain server facility. Once obtained, the information of all the customers and their funds from the world’s largest online bank will be in Lupin’s hands. Lupin and Jigen speed through their various obstacles and head to their targeted destination. There, they find the developer of the security system of the bank: Ami. Whilst having all the skills and utilizing her knowledge about programming she is unable to leave for an unknown reason, asking Lupin to steal her from the facility. Lupin and Jigen successfully capture Ami and bring her to their hideout. However, almost immediately upon their arrival, Zenigata and his men surround the place. Being at a loss as to why their location was exposed so easily, they discover an online show going viral. 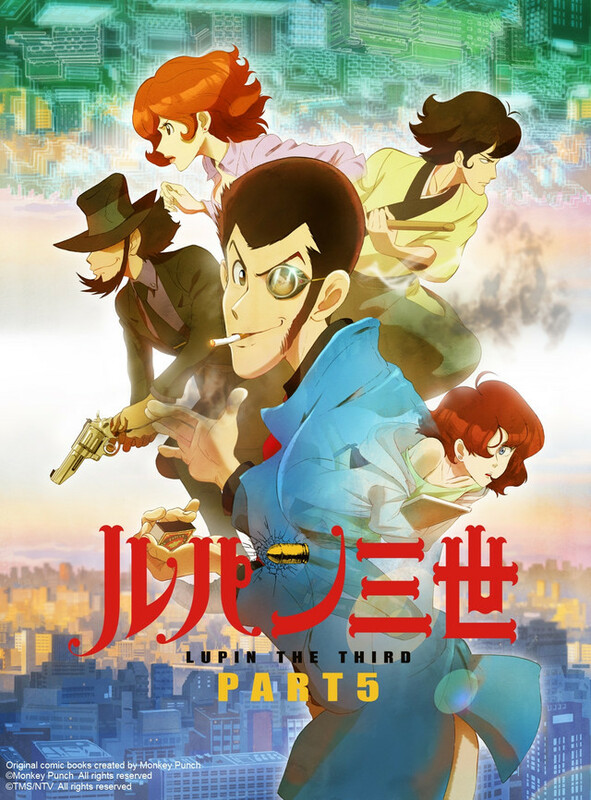 The show’s name, “Arrest Lupin III” where people all over the world participate, providing information and summoning up suspects.